While sat on a sun bed, in Italy, I witnessed a star being born. On my phone, I watched Australian grappler Craig Jones face Leandro Lo in the first round of the ADCC and what happened next made me make some very unusual faces in public. 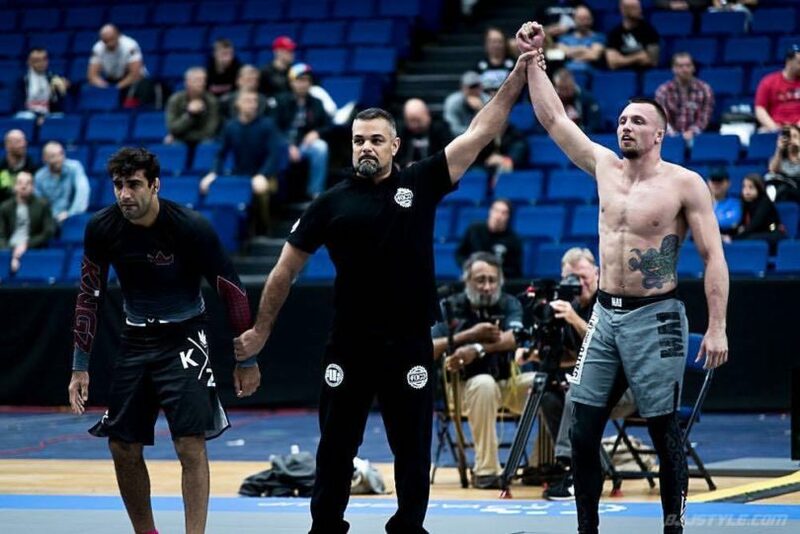 Craig Jones went on to shock the world by eliminating Leandro Lo in the first round of the ADCC, a competition many thought he was favourite to win. A few days after I decided to get in touch with Craig to see if he wanted to talk about his time in the tournament and he graciously agreed. Hi Craig, so let’s start from the beginning, who are you, where do you come from and where do you train? Hey man. My name is Craig Jones. Originally from Adelaide, Australia. 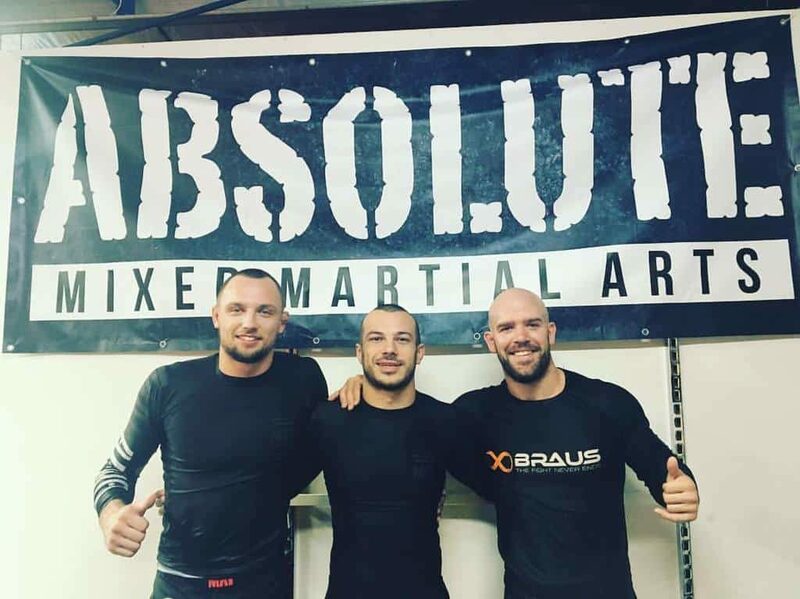 Currently I’m training under Lachlan Giles at Absolute MMA. Firstly congratulations on your ADCC performance, I was on a sunbed in Italy watching on my phone trying not to shout during your first fight with Leandro Lo. Tell me, how was your preparation heading into the event? My prep was pretty good, I really focused on training one super hard session a day. I’m not a big believer in running yourself into the ground like a lot of big teams do, I really want to be fresh and recovered before every hard session. In terms of preparation I had a focus on wrestling. ADCC is really a wrestling tournament if you game the rules and force an over time. When you first saw the 88kg division, also known as the death group, how did you feel? And how did you feel when the brackets were revealed to show that you were fighting Lo in the first round? To be honest I was nervous and excited. Obviously a tough division maybe one the toughest there has ever been but I was excited because for a unknown guy like me it’s really hard to get an opportunity to grapple against guys like that. With the Lo match I pretty nervous, I believed him to be one of the favourites especially after beating Gordon recently but I did believe in myself given he is predominantly a gi grappler. Now, tell me about your mindset going into that first fight? What was your game plan? I didn’t have a strict gameplan, I wanted to pull and feel out his passing strategy. I knew he was going to be difficult to tap, he really only taps to chokes but I did believe I could do damage and slow down his passing game with leg locks. I felt confident in the leg lock game, although great gi grapplers do come to adcc and dominant that rule set I believe the tide is changing. I think the sport is really separating and its going to be difficult to dominant both rule sets. So in that respect I did believe that my nogi focused game would work well against Lo. He is a legend but he is human, so if he isn’t training leg locks he will be vulnerable like anyone else. You shocked the world in your first match and you didn’t hold back in the second. How did it feel getting the submission on veteran grappler Murilo Santana? It felt pretty amazing to beat a legend like that. Murilo is someone I’ve studied and looked up to for years but I felt confident in the match, especially after the Lo win. I was shocked I beat him in the fashion I did but I saw the opportunity and took it. It surprised me because I have rarely attempted the flying triangle in training or competition. Overall, how did you feel you performed at this year’s ADCC? Day 1 was great but Day 2 was pretty difficult. I won’t be too hard on myself, I gained a lot from the event so I’m happy with that. A lot of opportunities have come my way in regards to superfights and seminar offers that prior to ADCC weren’t there. I’m pretty disappointed in my matches from the second day, it has motivated me a lot though. Also with the all these new opportunities I will be able to dedicate myself to training more and teaching less, for this camp I was teaching 2 classes a day on top of my prep. For ADCC 2019 I’m going to do a proper 3 month camp only training, I feel like this will really get me that gold medal. So you’ve now signed up to fight your fellow Absolute MMA team mate Kit Date at Grappling Industries’ Melbourne event. Does it feel unusual fighting a teammate, considering that you know each other’s game quite extensively? Yeah I mean we’ve always expected it was going to happen one day however we didn’t want to fight each other for anything trivial. I don’t mind team mates closing out, I feel like if it’s something important team mates should fight but for professional grapplers fighting in a small local events there is no point in someone gaining notoriety at the expense of a friend. It should be a fun match with Kit, we train to kill each other every training session so the competition will likely be an extension of that. 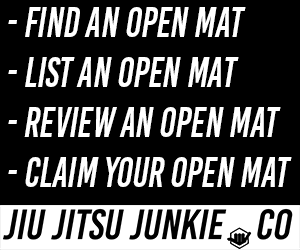 What’s next for The Jiu-Jitsu Traveller? So October 21st I have a super fight with Bobby Firas a top level local grappler in Australia. Then the Novmber 5th match with Kit followed up by the EBI absolute on December 3rd in Austin Texas, I cannot wait for that one. I’ll be spending a week in asia doing seminars starting in Taiwan on the 14th, following that I have a few seminars lined up around Australia too. I’ll be busy but Its going to be a lot of fun.